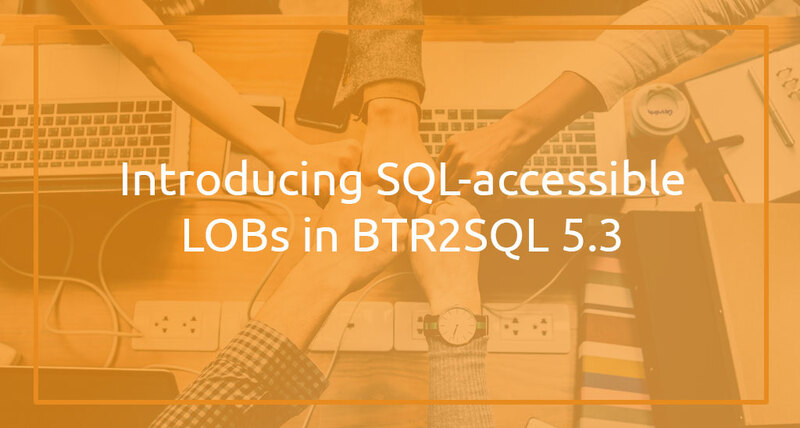 Before getting started with BTR2SQL, here's what you need to know about DDFs and the role they play in converting Btrieve/Pervasive files to SQL tables. uniPaaS (now called Magic xpa Application Platform) from Magic Software Enterprises is a powerful application platform that simplifies the process of building and deploying business applications. 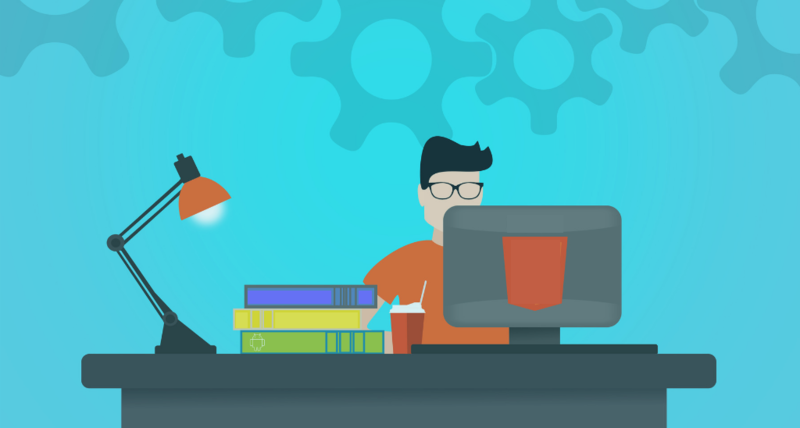 Although this platform has been available for many years and supports SQL databases, Btrieve tends to be the database of choice for Magic developers. 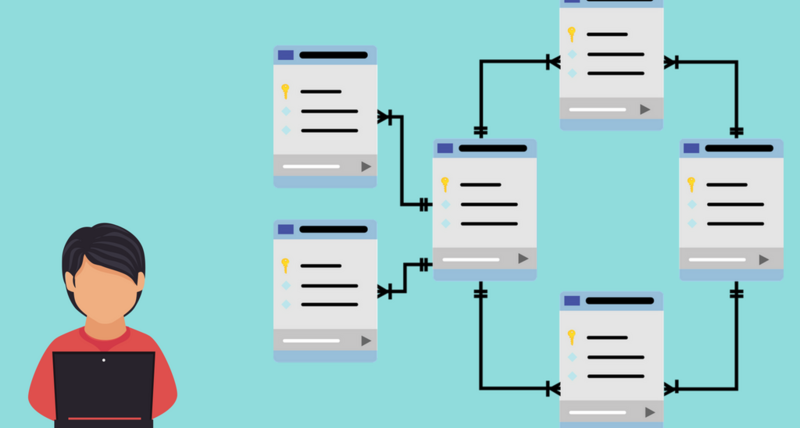 “What’s the best way to migrate a multi-directory Btrieve database to a SQL backend?” It’s a question that comes up often, considering that in SQL, different tables with the same names will collide if stored in the same database. Over the years, one specific portion of a Btrieve record has given some of our customers trouble. That's the variable portion, the bit that allows you to store up to 2GB of additional, unstructured data within a record using Large Objects (LOBs), in excess of the record's "fixed" 64K data limit. 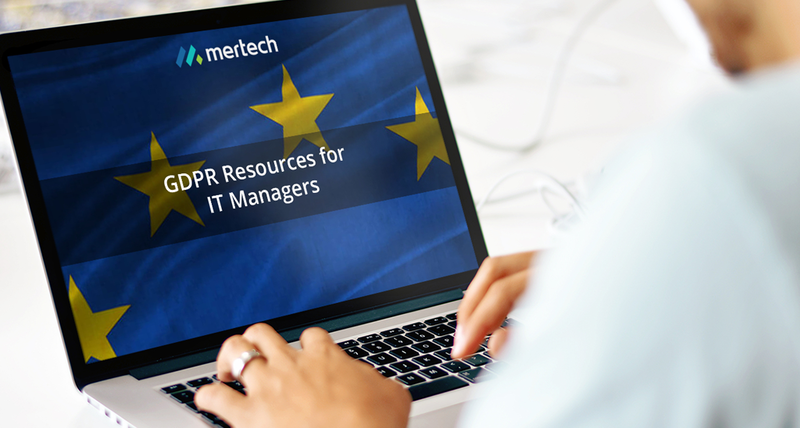 With the May 25th deadline looming closer, it’s easy to find resources on the topic of the EU’s General Data Protection Regulation and what it will mean for organizations around the globe. In fact, a search query now yields so many results that it becomes overwhelming trying to sort through them all; some facts are repeated over and over, while other questions seem to go unanswered no matter how you search for them. Sometimes an error occurs (Error loading driver! in the screenshot below) when you select the target server in the BTR2SQL Migration Utility Login dialog box or the Migration Utility closes unexpectedly. Mertech developed a MySQL plugin dll with a set of functions used at runtime to support record locking outside of a transaction. This dll must be installed on the MySQL server and the lock functions must be registered before the application can run properly. Guidelines for troubleshooting installation problems with the plugin are listed below. 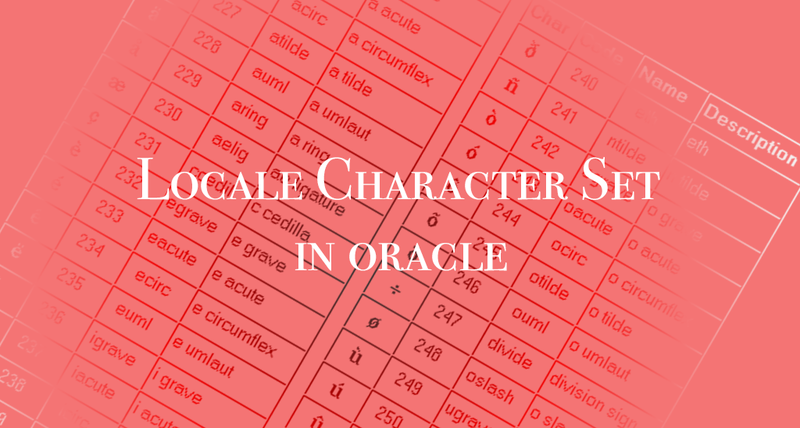 NOTE: A more detailed explanation and a description of the mds_app_lock.ini file and lock functions can be found in the BTR2SQL User's Guide. How do I know if I am using the Pervasive or Mertech Btrieve dll? 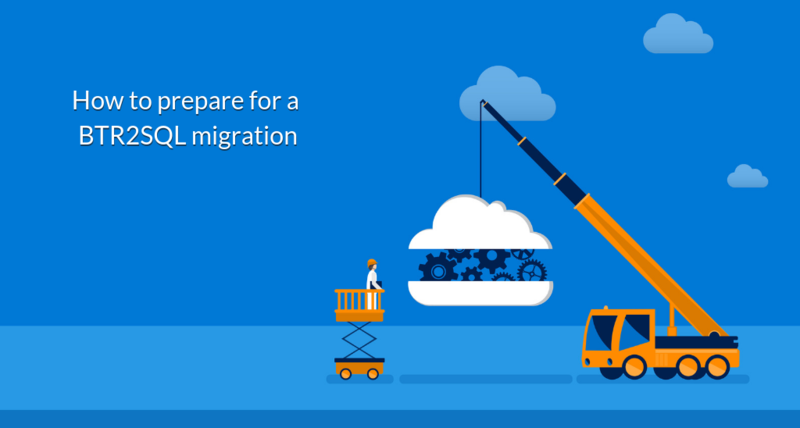 As one of the last steps in the migration process, you substitute the Pervasive Btrieve runtime dll (wbtrv32.dll or later version called w3btrv7.dll) with the Mertech runtime dll of the same name. The Mertech runtime dll codes the standard Btrieve operations so that they will work with the new SQL backend.